Mr. Badger is thrilled to meet Blossom, a flower fairy, in the garden. 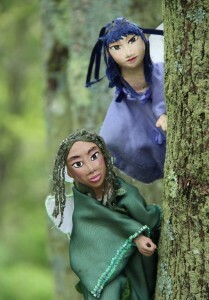 He flies away with her to help the fairies build a playground. But then it’s complicated: the fairies won’t use cement; and Mr. Badger wants to learn to fly. 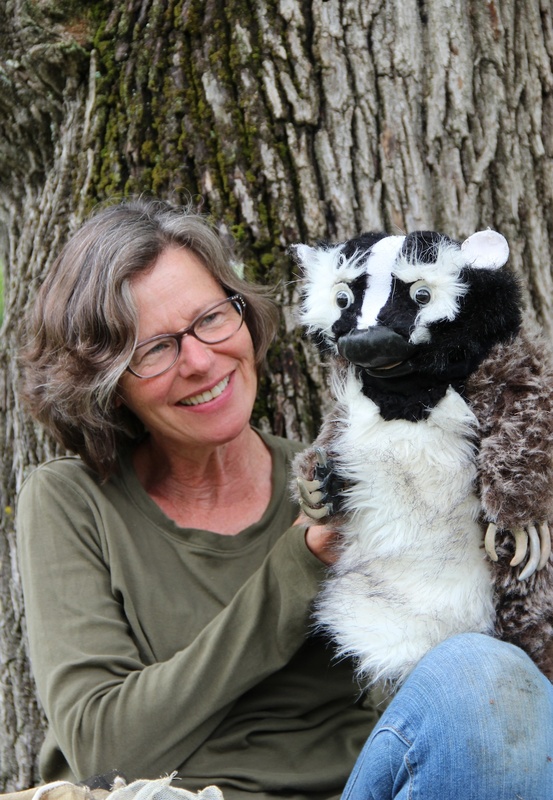 This gentle tale is based on European fairy lore.“Badger Meets the Fairies” is best for ages 4 to 10, and lasts 40 minutes. Fairy puppets and sets for their garden were built by visual artist Sandra Pastrana and Margaret Moody. Alison Plante of Berklee School of Music composed original music for the piece based on Celtic melodies.